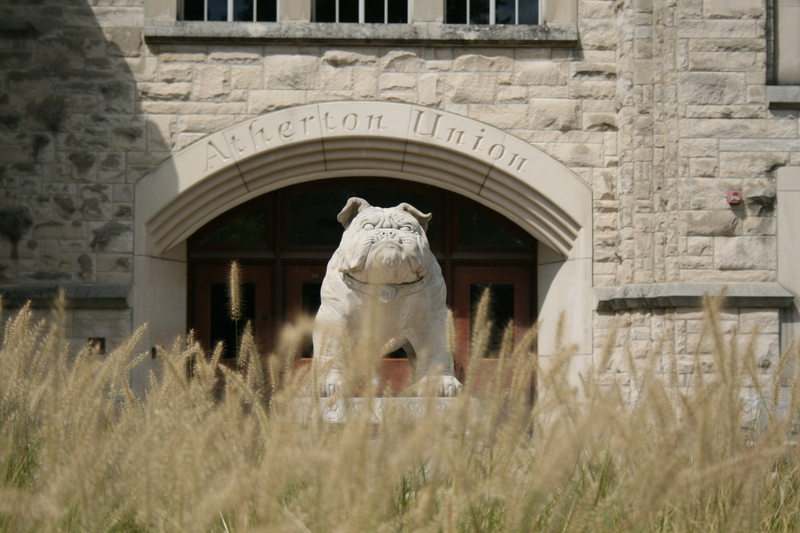 The manner in which the Delta Tau Delta hate speech vandalism incident was handled by the Butler University administration has been poor. There are many LGBTQ+ students on campus. The fact that this homophobic vandalism was consciously written in front of a fraternity that has many LGBTQ+ members is horrific. That a letter was not sent to the entire university showing both out and closeted students that the university stands with them and condemns this act is equally as upsetting. We would like to state that we are completely shocked in regard to how the university has handled this situation but that would not be the case. While we are shocked that faculty in our community who are supposedly advocates for LGBTQ+ students are silent, we are not surprised by the lack of comment or allyship from President Danko. During the previous hate speech incident in March, President Danko did not show up to either of the discussions held in the Diversity Center and presented no statement as to why he didn’t show or that he was unified with the students who were suffering due to the hateful words written. While we understand that the homophobic vandalism was directed towards a fraternity that has many LGBTQ+ members, which is why Greek life received a letter condemning the act, there are still students on campus that would benefit from seeing some sort of united front, some sort of letter condemning this act and swearing to find the perpetrator(s). For a university who prides itself in the diversity and inclusion located within its walls, it feels as though it’s a facade and that diverse students are not actually being thought of or given consideration. This incident further solidifies these feelings. We should feel safe and respected at a place we choose to spend a significant portion of our lives at. We should be entitled to that at the very least. Butler University’s LGBTQ+ organization, Alliance.